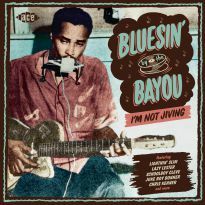 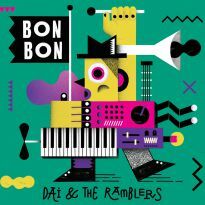 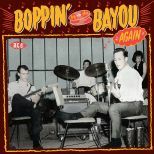 A SECOND DIP into the gumbo that was South Louisiana’s take on rock’n’roll in the 50s and early 60s, the spicy mix of rockabilly and Southern rockers, heavily influenced by the sounds of R&B wafting from New Orleans and a lifetime of Cajun music. 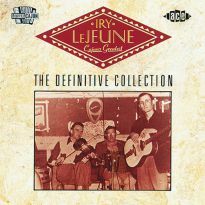 Following the success of the first CD we are pleased to bring you another compilation full of the obscure and previously unissued. 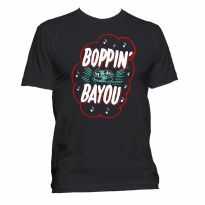 Most of our artists are Cajun born and bred. 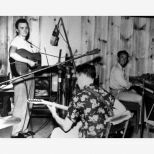 They grew up in the world where live music was a release from a tough existence: fishing, farming or toiling in the oil fields – but also reflected it. 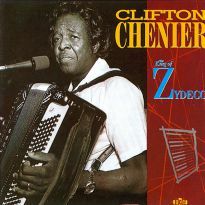 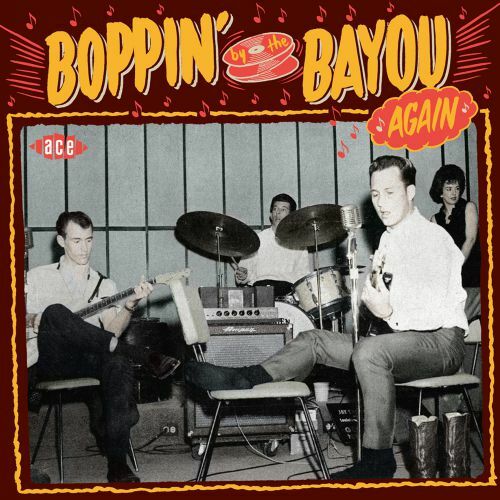 Hence Cajun music was split almost entirely into two genres: raucous good-time dance music or the sentimental, almost wrist-slitting ballads of broken hearts. 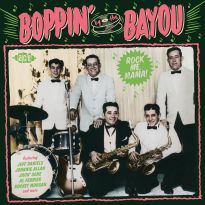 The advent of rock’n’roll put a modern twist to these themes; the uptempo rockers had the teenagers a-hoppin’ and a-boppin’ and the songs of shattered love were often the basis of swamp pop. 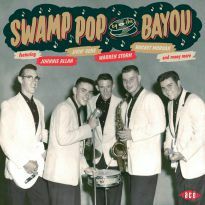 In this series we are concentrating on the former, but it is highly likely that swamp pop collections could follow. 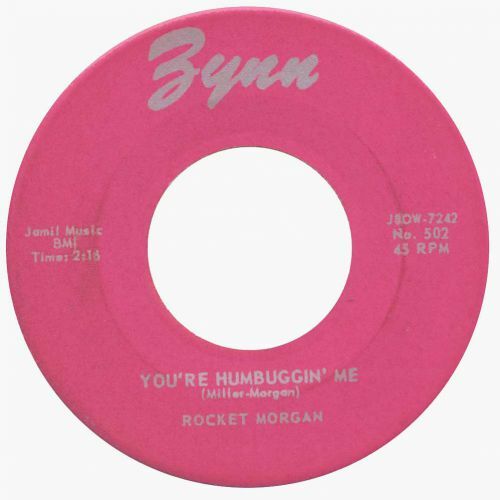 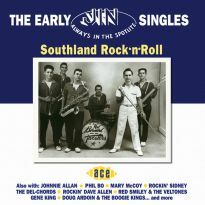 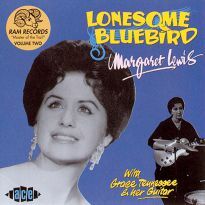 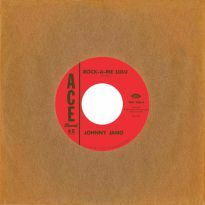 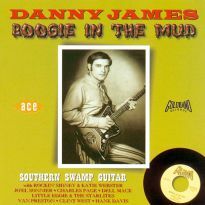 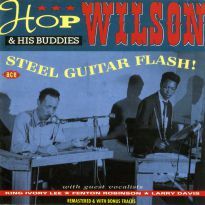 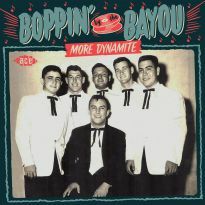 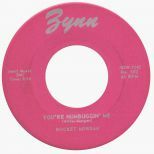 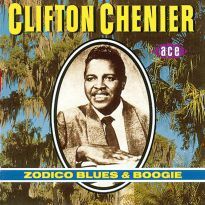 This disc brings you more goodies from Al Ferrier, Johnny Jano, Pee Wee Trahan (aka Tommy Todd), Jay Chevalier, Rod Bernard, Warren Storm, Rocket Morgan and Vince Anthony, all of whom appeared on the first Boppin’ By The Bayou (Ace CDCHD1345), plus treats from Mickey Gilley, Gene Terry, Jim Oertling, Perry LaPointe, Milton Allen, Rusty Kershaw, Cajun Joe, Tony Perreau, J. C. Politz, Bert Bradley, Glenn Owens, Robert Owens, Wiley Jeffers and a previously unheard group (I believe) called The Teen Hearts. 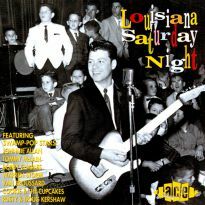 We have been able to present 28 tracks, 12 of which are previously unissued, through our special access to the tapes of the late J. D. Miller, the late Eddie Shuler and our good friend Floyd Soileau. 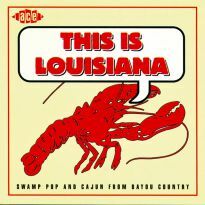 I have been fortunate enough to travel the highways of South Louisiana and that Cajun corner of South East Texas, meeting many of the artists and forging deals with label owners such as Luke Thompson (Hammond) Carl Graffagnino (Carl) and Sarah Rentz (Pel). 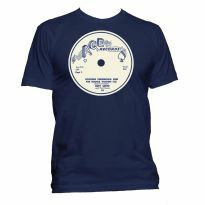 Oh yes, there are others in the pipeline so we plan further issues with absolutely no drop of standard. 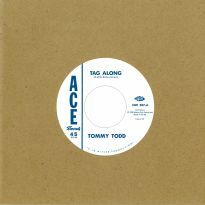 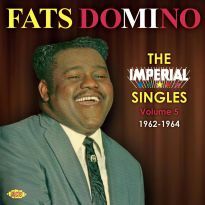 Following in the footsteps and, thanks to improved digital transfer techniques, building on the pioneering work of John Broven, and of Bruce Bastin of Flyright Records, we are capturing the raw energy of a music form peculiar to a relatively small but hugely influential area of the United States of America. 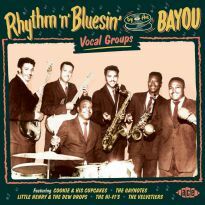 For those who are also who are also bitten by the bug of rockin’ blues and R&B from South Louisiana, keep a watch for the sister series featuring those genres, the first of which Rhythm’n’Bluesin’ By The Bayou is slated for imminent release.